Machine learning helps unlock valuable insights by letting computers automatically learn from data. These insights are then used to improve business outcomes. ACTICO Platform enables companies quickly generate machine learning models, combine them with business rules and operationalize both for AI-powered automation. Machine learning allows companies to generate predictive models through automated data analysis. 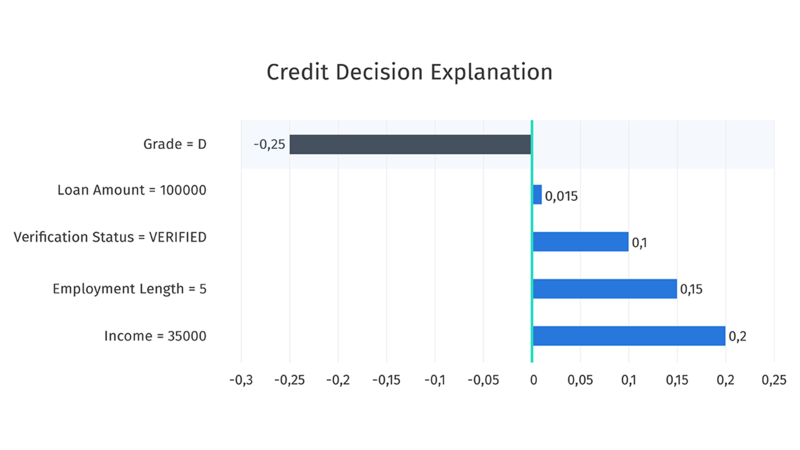 These predictive models can be used to optimize business outcomes in intelligent automation scenarios, such as product recommendations, fraud detection and risk management. ACTICO Platform supports companies beyond the machine learning process. Users can train predictive models quickly, manage and deploy them efficiently and execute them in the powerful ML execution engine. 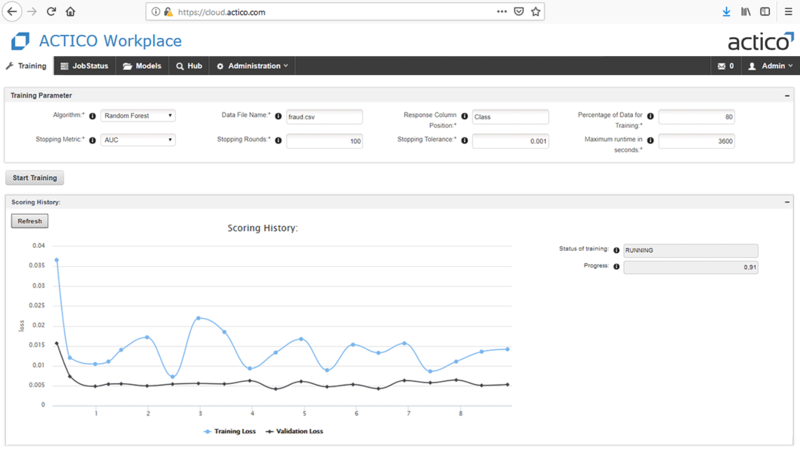 ACTICO Platform incorporates leading machine learning technology for fast and accurate model training with advanced algorithms. State-of-the-art concepts such as leaderboards and grid search allow the training of multiple machine learning models. Performance KPIs and cost functions can be used to select the best performing machine learning model. 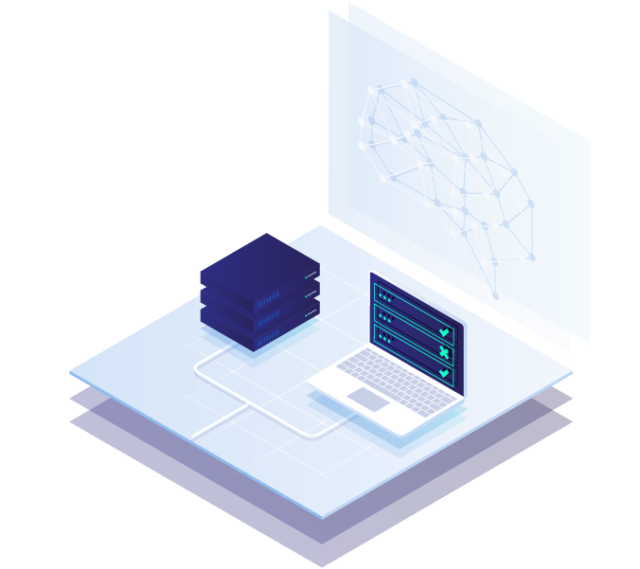 ACTICO Platform offers sophisticated lifecycle management capabilities to govern machine learning models together with rule models and to operationalize them quickly. The central repository stores all models, ensures consistent version management, enables rapid changes and improves collaboration. New models can be deployed with the click of a button. Why combine rules and machine learning? 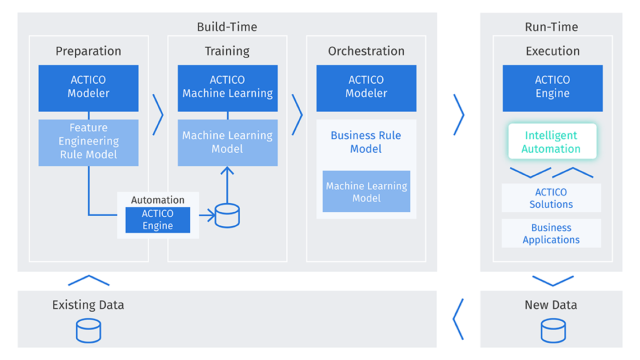 ACTICO Platform provides a powerful machine learning execution engine for the fast execution of ML models. A drag-&-drop editor allows business users to combine machine learning and business rules individually, providing maximum control over how ML is applied. The execution engine supports a variety of integration scenarios, including web services, direct application integration and batch processing. Explainable machine learning builds trust for all stakeholders. With ACTICO Platform, companies can even explain the results of complex, black-box ML models and tell, for example, why a loan has been approved or rejected. 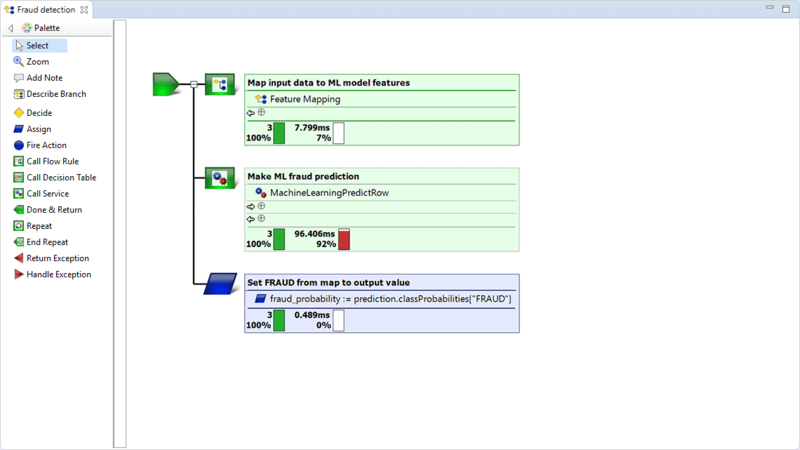 Users can visualize which factors had the greatest influence on each individual ML prediction in production. They thus can better understand why the ML model has produced a specific result. Companies can individually combine expert knowledge and data knowledge. They use business rules for policies, legal requirements or calculations and rely on machine learning for data-driven predictions. ACTICO's execution engine is designed for enterprise-class automation scenarios. The engine can be integrated into a variety of IT architectures and meets the most demanding performance requirements. Continuous intelligence enables companies to repeat the machine learning process automatically. This allows predictive models to be constantly improved as new data becomes available. We help you accelerate your machine learning project.